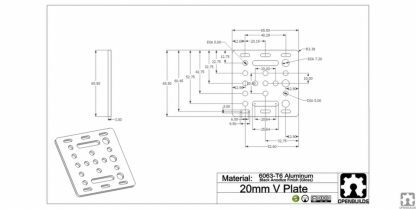 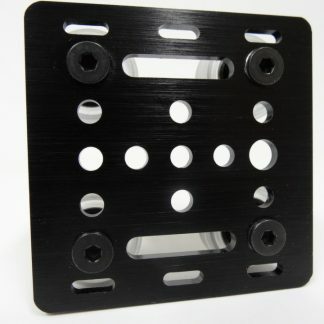 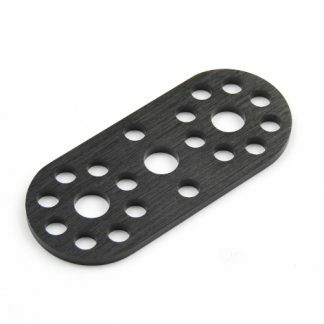 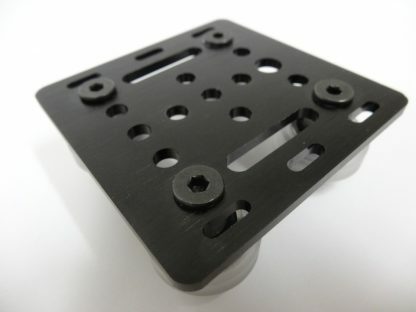 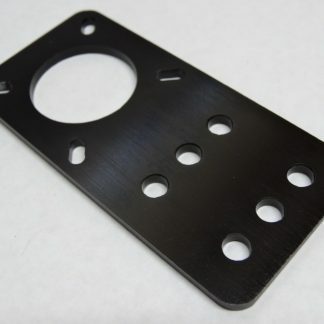 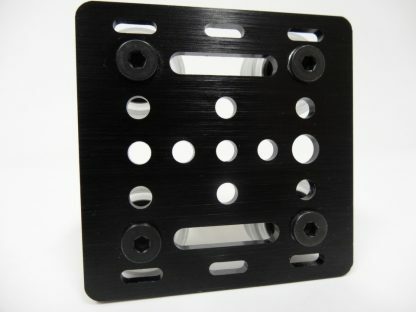 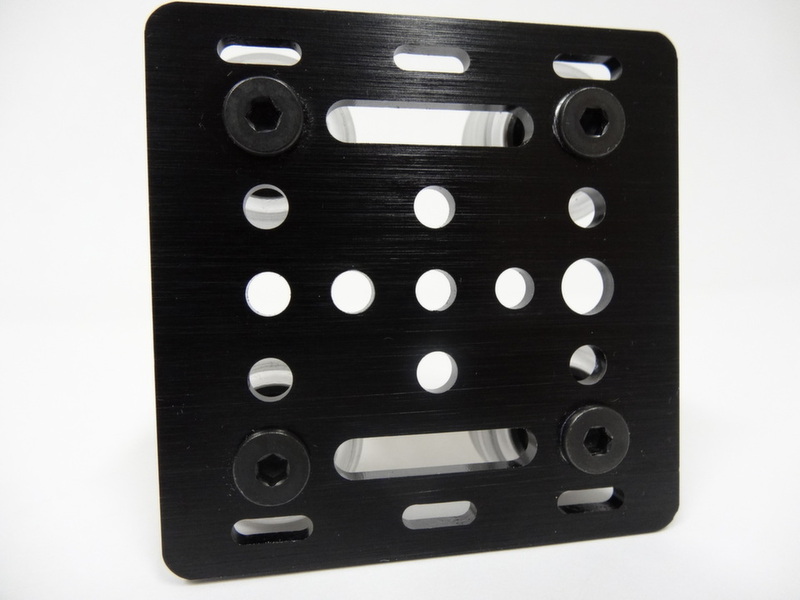 This plate was designed to be used when a smaller, lighter plate is desired on the 20mm side of V-Slot. 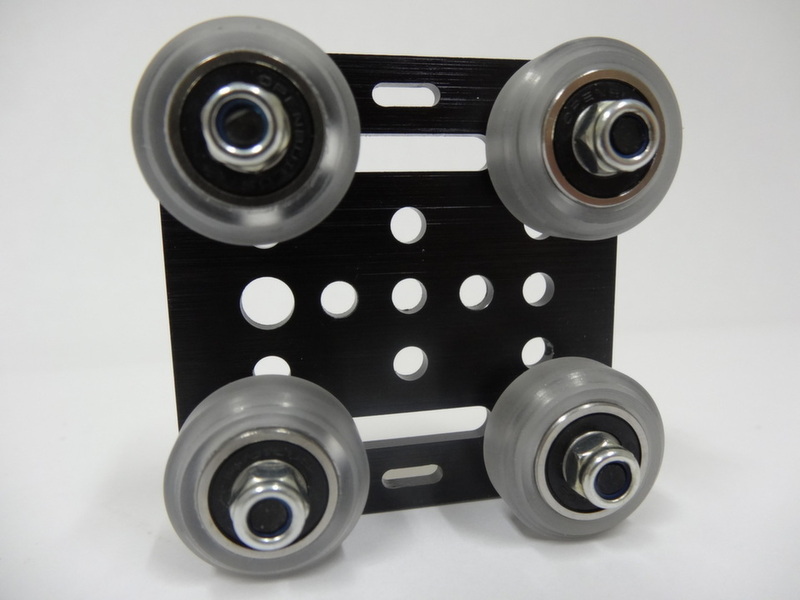 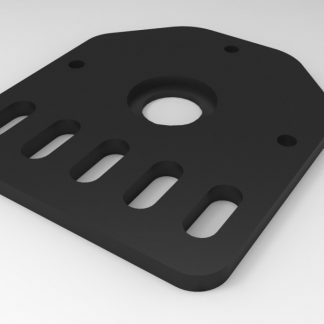 This plate is great when full size wheels are preferred along with a smaller foot print needed. 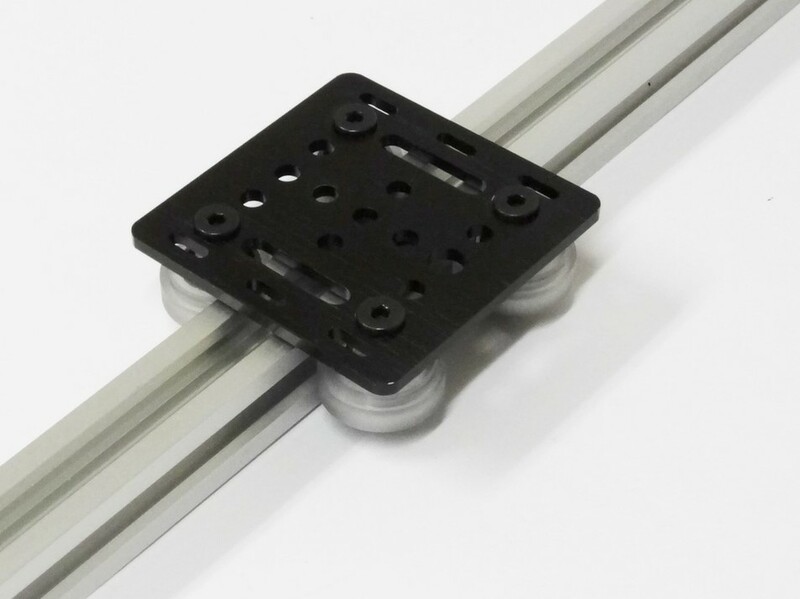 We wanted to ensure that we simplify belt clamping so we have incorporated ‘Fold-Through’ Slots to allow you to easily fold the timing belt teeth back onto themselves and zip tie or clamp them in place. 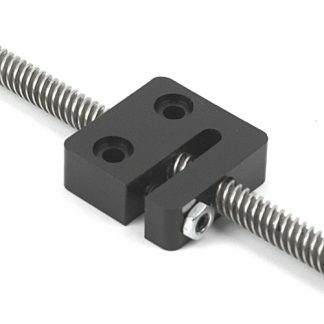 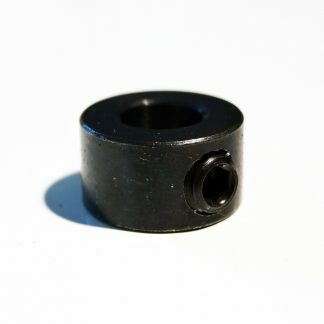 We have also added two 5mm slots that allow you to attach spacers for 90 degree belt mounts under or on top of the plate as well. 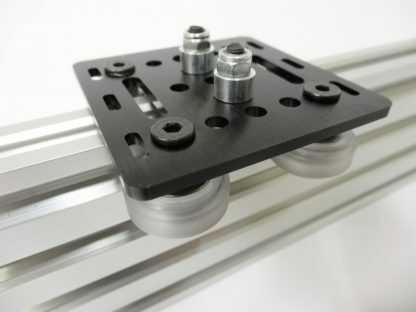 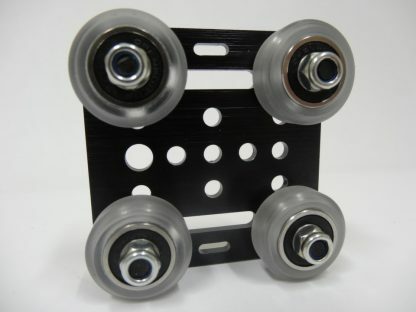 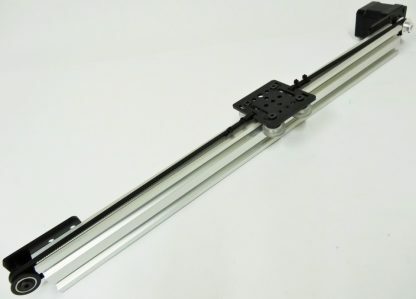 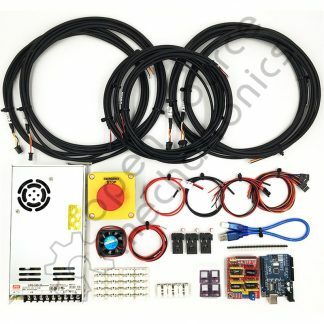 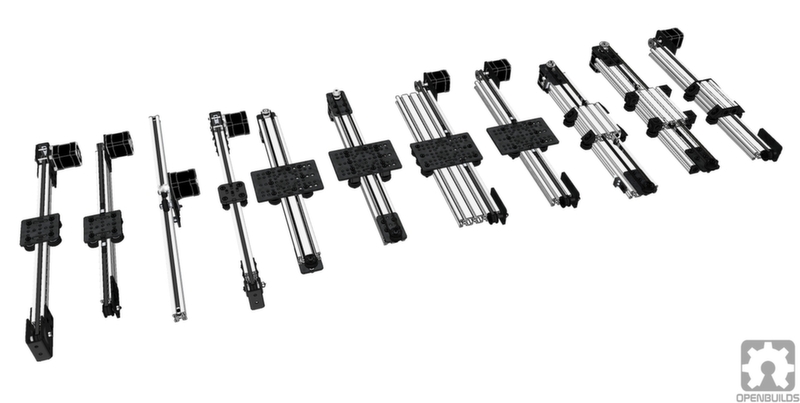 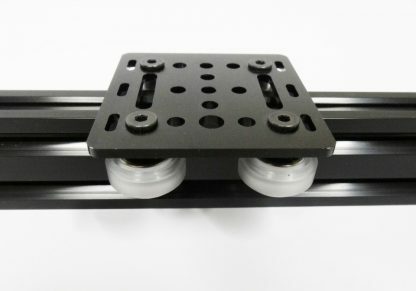 This simplifies the overall building process and allows for quick assembly times of motion systems. 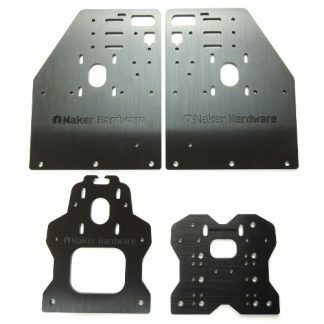 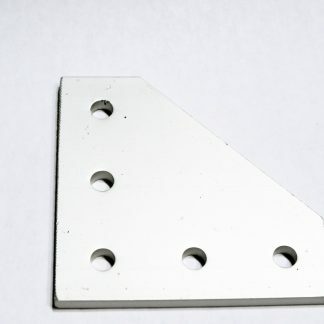 This plate was designed to be used when a smaller, lighter plate is desired on the m side of V-Slot.